Complete an SCYEC interest form today! 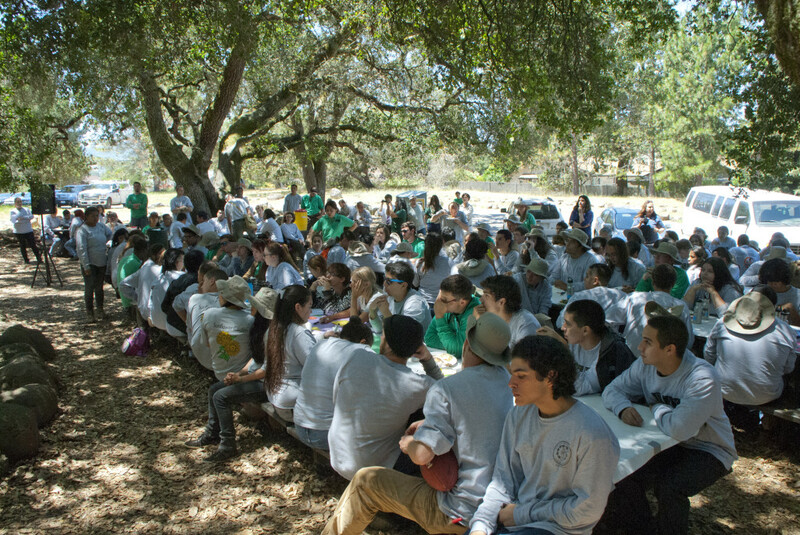 The Sonoma County Youth Ecology Corps (SCYEC) is a jobs, workforce training and ecosystem education program aimed at employing youth and young adults while teaching them about environmental stewardship. The SCYEC provides youth and young adults paychecks, valuable work experience, environmental education, and the opportunity to contribute to their community through ongoing outdoor experiences. The coalition of groups who support the SCYEC include the Sonoma County Workforce Investment Board (WIB), the Sonoma County Human Services Department, the Sonoma County Water Agency, the Sonoma County Office of Education, the nonprofit New Ways to Work, over 60 project hosts, and contracted youth agencies. The SCYEC brings together a diverse group of county and non-county agencies in a program that is replicable and sustainable. For more information, please view the 2016 SCYEC Evaluation Report or join us on Facebook to keep up to date.